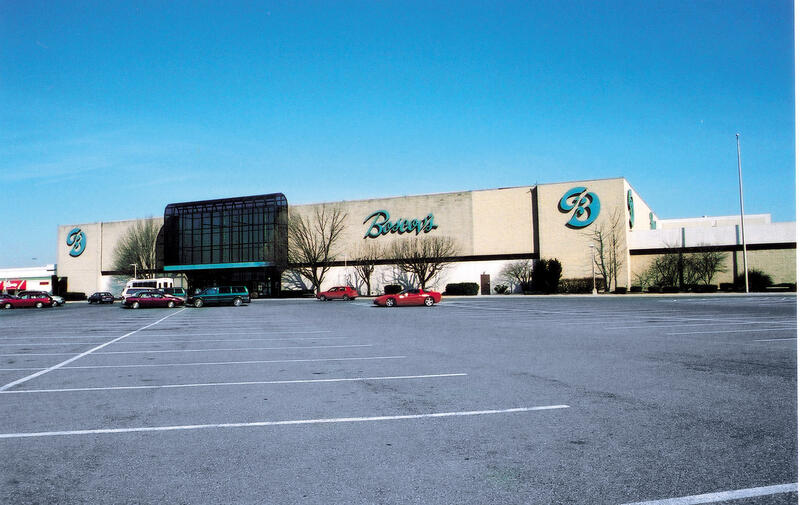 Boscov's in Lancaster, PA | Park City Center Mall | Visit Today! 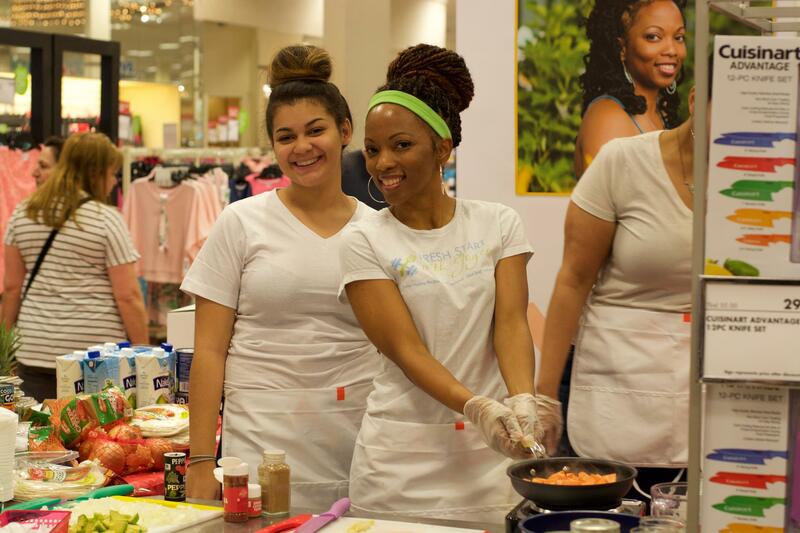 Come out to Boscov’s Lancaster on Saturday, April 27th and visit Chef Joyce as she demonstrates her Healthy Living recipes with the hottest appliances of the season. 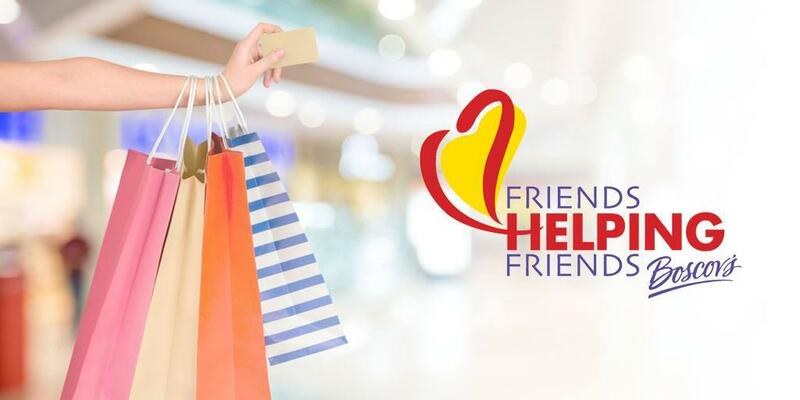 Support your favorite local charities as they pre-sell Friends Helping Friends discount shopping passes at Boscov's Lancaster. 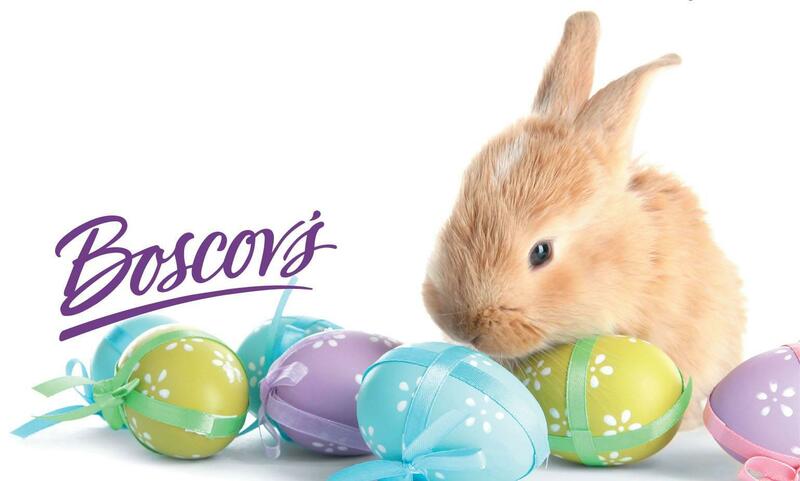 Boscov’s in Lancaster, PA offers Gift Registry, Catering, & Boscov’s Optical & Travel. We’re located near Elizabethtown, Millersville & York.